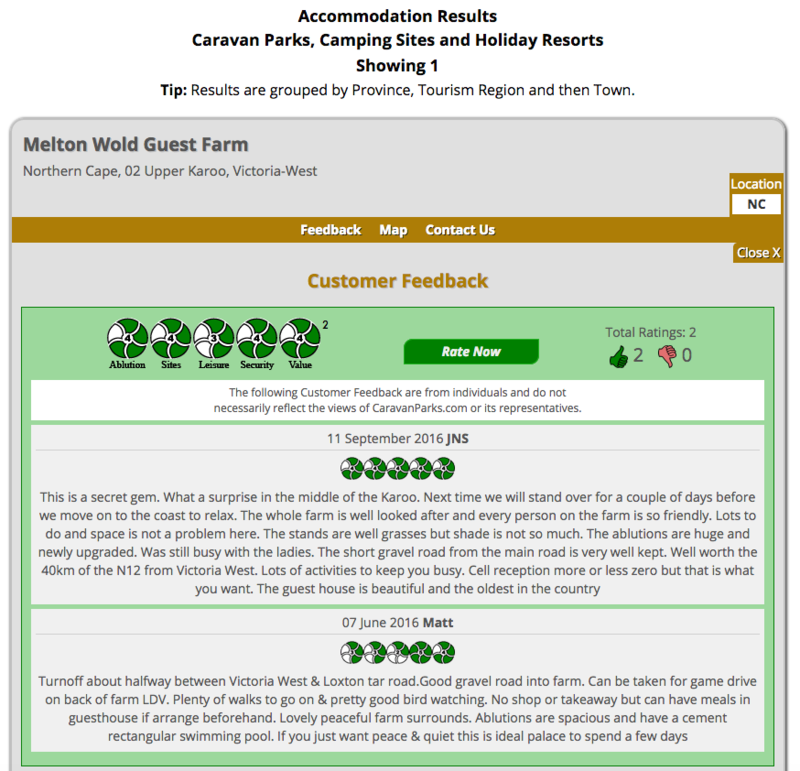 The caravan park currently has 10 grassed sites situated near the main guest house. Campers also have access to the main lodge and all the recreational facilities. Each site at the park is equipped with a water tap, electricity point and a freestanding braai.